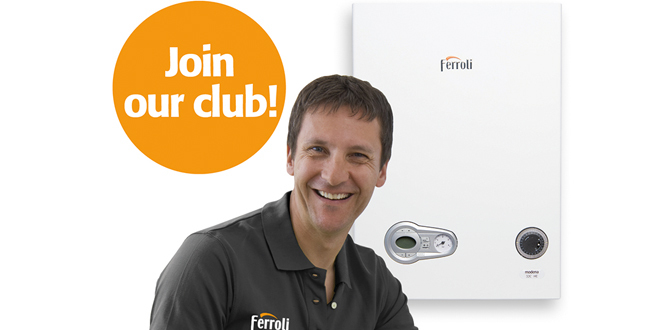 Free Gas Safe notifications are just one of the benefits available to installers who join boiler manufacturer Ferroli’s brand new loyalty club Installersmate. 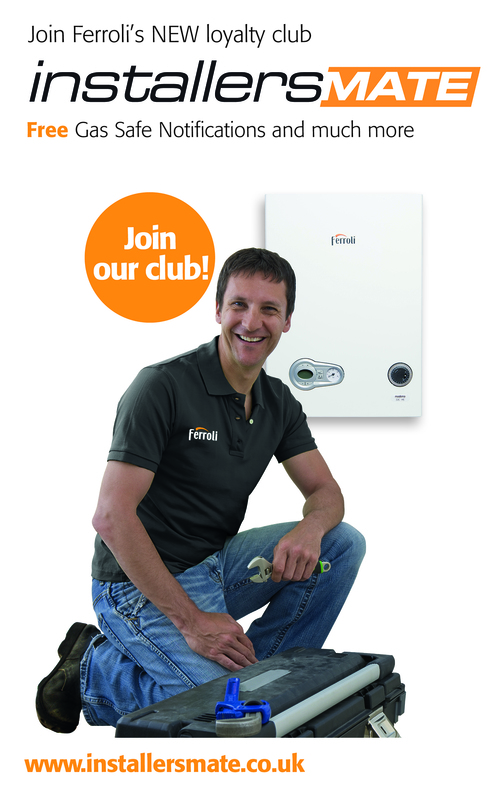 By creating a profile on Installersmate, Gas Safe registered professionals can keep all their Ferroli boiler installation records in one place and take advantage of business-boosting annual boiler service reminders, easy warranty registrations, competitions and exclusive rewards. Plus all new members will receive a free Ferroli branded black polo shirt. With Installersmate the process for making Gas Safe notifications is exactly the same as doing it direct with Gas Safe except that there’s no £2.20 fee to pay – Ferroli picks up the bill. And just another couple of clicks are needed to safely register and activate the customer’s warranty. This is where Installersmate takes on the role of office assistant. 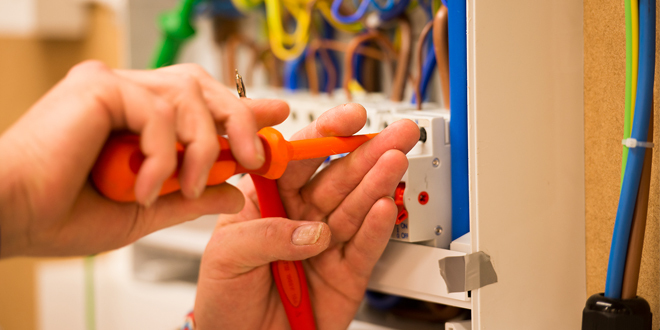 By entering the customer’s email address, Installersmate will send an email alert to both the installer and the customer six weeks before the anniversary of the installation reminding them that it’s time to arrange a date for an annual service. This takes the onus of the paperwork off the installer and helps to prevent losing business to a rival. Of course, it still works if the customer doesn’t give their email address, the reminder will just be sent to the installer. 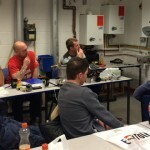 But it’s not all about work – Installersmate will offer regular competitions and prize draws and a programme of points-per-boiler-purchased rewards scheme will be introduced next year. Installers who register now can enter a prize draw to win one of five Love2shop vouchers worth £150.